Are you looking for the perfect gift for a travel-lover? Check out my Holiday Gift Guide for Travelers (and Travel-Lovers) for some ideas. I tried to find sustainable, ethical, and eco-friendly products, and I always LOVE to support female-owned companies. I look for gifts that are unique, stylish, useful, and easy to transport around the world. I really hope this 2018 Gift Guide for Travelers (and Travel-Lovers) will help you out! Disclosure: Many of the companies listed below in the Holiday Gift Guide provided products to review. All opinions are my own. I love love love this world inspired jewelry by Christina Ramella! It stacks beautifully with my other bracelets, and I often wear it as a stand-alone piece. It’s a constant reminder to always be curious and explore the world. The bracelet is petite yet sturdy, and is 24K Gold and Rhodium Plated. It’s a stunning and special gift. It’s no secret that I absolutely LOVE everything the Erin Condren brand has to offer, and she is one of my dearest friends. 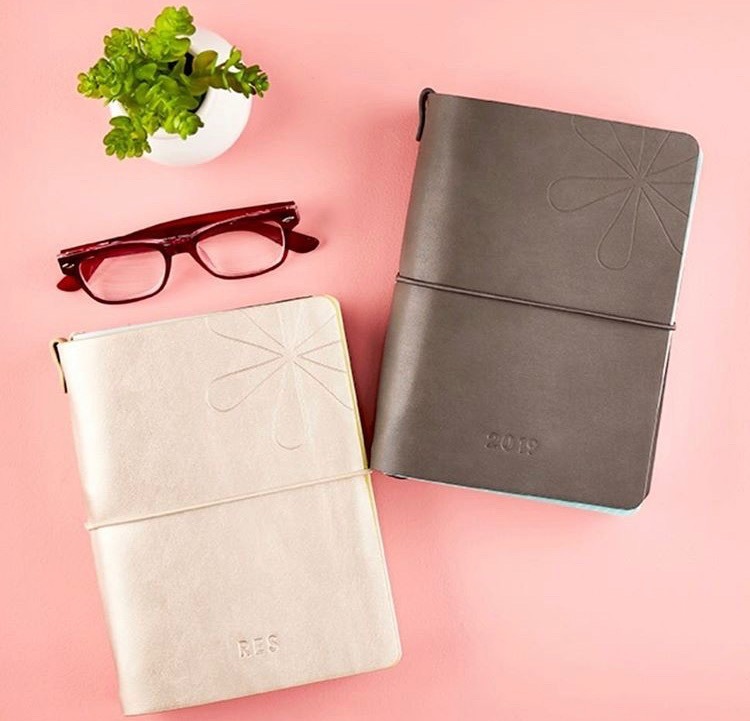 But I am in awe of the lifestyle brand she has built, helping people with time management and organization. 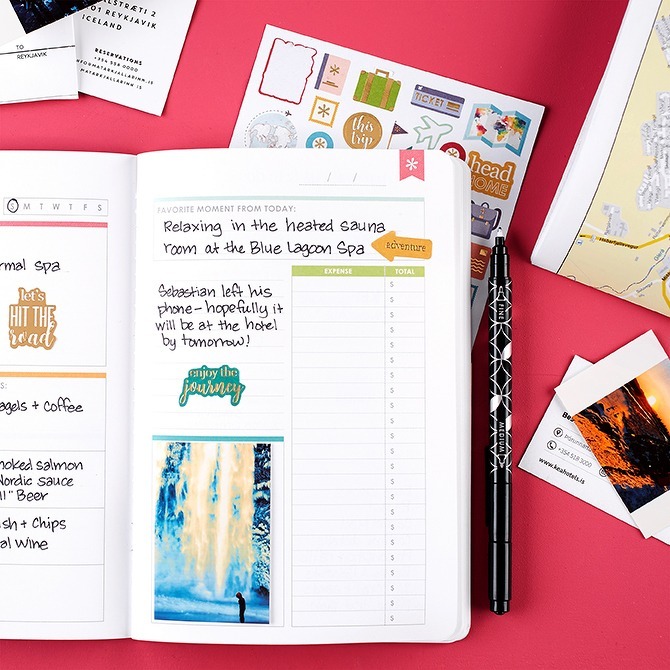 I take the on-the-go folio, filled with a PetitePlanner Travel Journal, a PetitePlanner Gratitude Journal and a pretty Petite Journal, to take notes and preserve memories on all of our trips. The large clear sticky corner pockets fit inside the on-the-go folio perfectly, and are so handy for saving tickets, business cards from restaurants and other keepsakes I pick up along the way. Her colorful and customized products fuse function and fun, and are PERFECT for gift giving. I was simply giddy to discover the company Po-Zu (and not just because they are headquartered in my motherland!) Po-Zu is an award-winning ethical shoe brand. 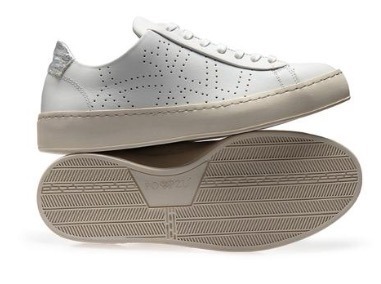 Their shoes are not only gorgeous, BUT they combine renewable low-impact materials with their commitment to maximizing a positive impact, beyond the way they make shoes and conduct business. I simply LOVE their classic lace-up sneaker. 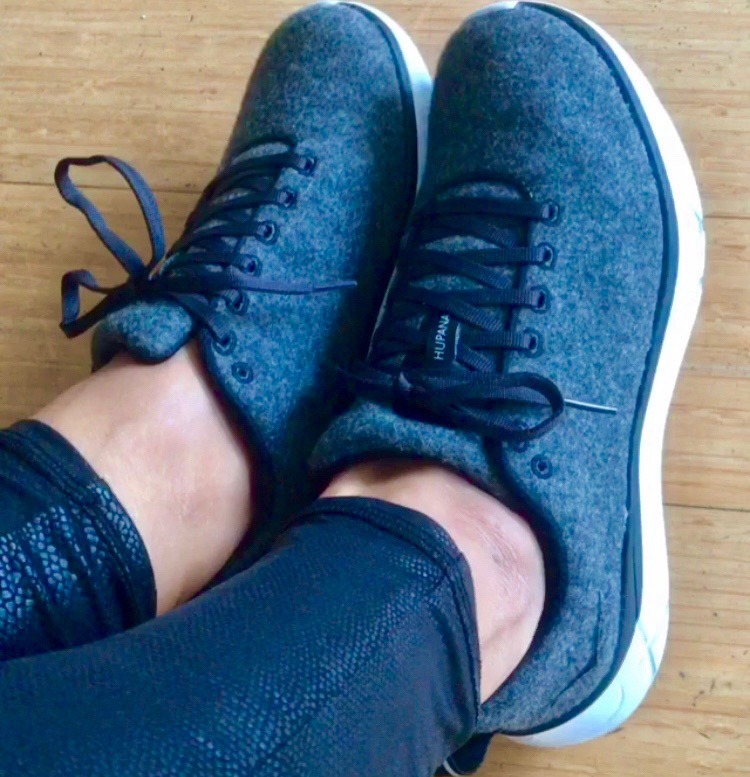 They are so comfortable, (perhaps it’s the removable memory-foam Foot-Mattress™ to allow orthotics placement in latex and cork), stylish, and you feel good wearing them! These classic, sustainably sourced, walnut framed sunglasses from Wildwood Eyewear, are absolutely perfect for traveling. They are extremely lightweight, each pair is stunningly unique, and they float! So no worries if you forget you’re wearing your sunnies and head into the ocean! 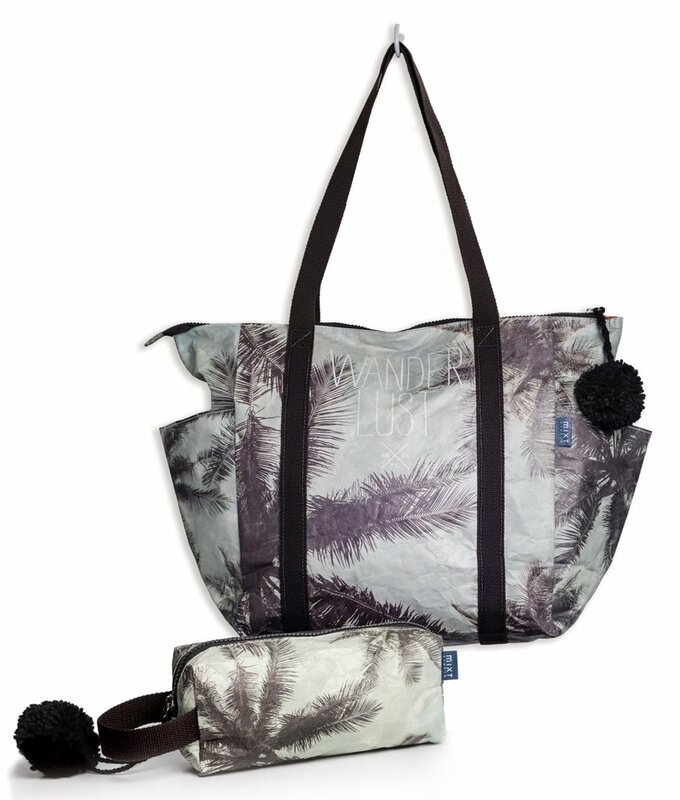 This zipper tote and matching zipper wristlet are effortlessly chic AND practical. They are made of highly-recyclable Tyvek®, a lightweight, water-resistant substrate that is commonly used on the side of buildings. The heavy straps and roomy pockets make this tote the perfect accessory for your latest adventure. Plus you know how I love to support female owned businesses. 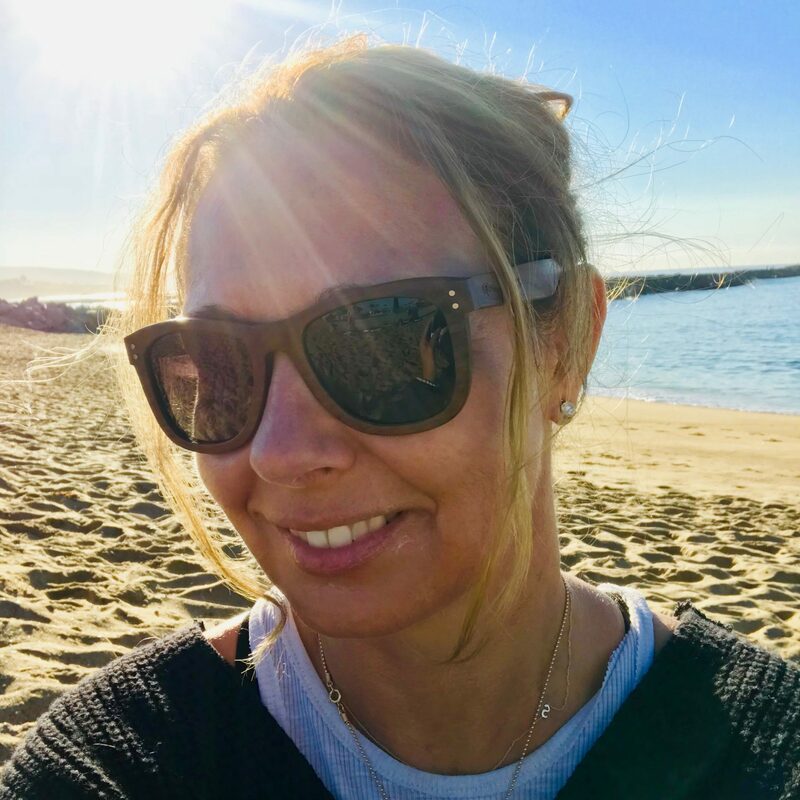 Founder, Marcie Carson, fuses her love of the environment with her creative boho-vibe on all of her Mixt Studio products. I also have a discount code to share: enter code: MIXTTRIBE for 20% OFF orders of $75 or more! Happy Shopping! 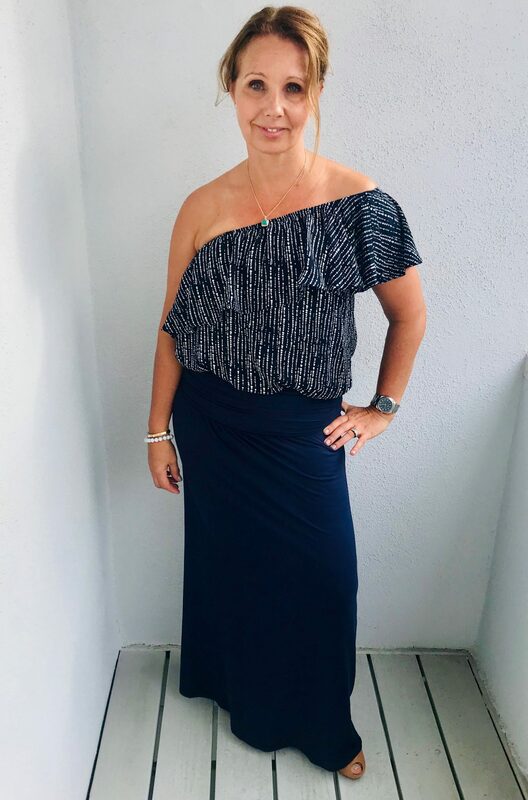 Vacaystyle.com is a genius company that designs every item for maximum versatility. You can mix & match your way around the world in the best-knit fabrics for travel. They sell collections of their pieces, but if you are more of a ‘solid and classic’ dresser when you travel (like me! ), you can seamlessly match items with any other piece in the same color. Solves my extra luggage problem and the items just need a quick shake when you unpack and they are ready to go! I use these products to get beach ready! This firming body cream contains real diamond dust, creating a flattering airbrushed-like finish with a luminous glow. You can use a thin layer all over for a subtle glow, or layer it on the… errrmmm… problem areas, to blur those imperfections (if you have any of course!) The Sublime Lips is long-lasting and deliciously scented whether you’re looking for a clear gloss or a plumping primer, it keeps lips looking soft and plump for hours. 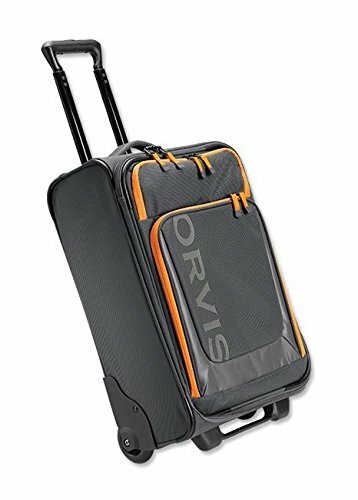 This Orvis luggage is a rock star! We try to take carry-on luggage whenever possible, and it’s critical to have that blend of style, durability, quality and lightweight. This Orvis carry-on checks off all those boxes. The 800D nylon wipes clean very easily, it’s easy to roll down the (seemingly skinnier) airplane isles, and it holds a LOT! Plus the pockets (one large mesh one on the inside and one on the outside) are handy to store laptops, binders or any other items, and it fits into a standard size airplane overhead bin nicely. This 100% fair trade coffee is roasted in small batches to create the freshest possible taste. But that only scratches the surface of this socially responsible company. 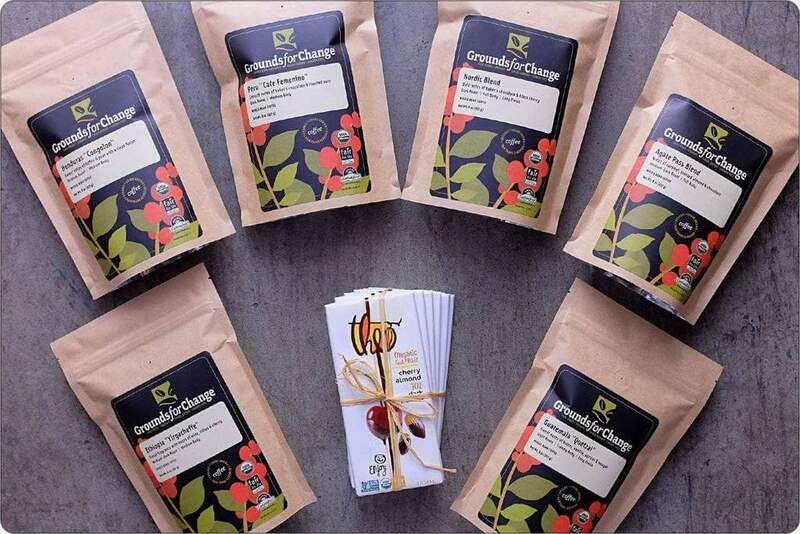 Grounds for Change coffee is fair trade certified by IMO and their organic certification meets the stringent Organic Processor Standards enforced by the USDA and the Washington State Department of Agriculture. They are responsible about their sourcing, shipping, processing, and disposing. And you can feel great about your delicious cup of java since most of their coffee is grown in the shade supporting a healthy habitat for migratory birds. I love to support companies that strive to create the highest quality products with minimal environmental impact. I could not rave more about these running shoes that are also a lifestyle shoe. 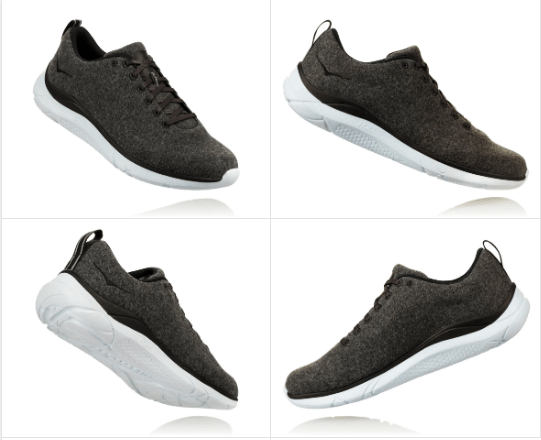 These Hupana Wool running shoes feel as though I’m wearing slippers. For Real. First of all they are SUPER lightweight. The shoe almost feels like a sock with the wool upper; I honestly can wear these all day. If you are only planning on traveling with just one pair of running shoes, this would be a great option. You’d have trouble finding a more comfortable running shoe that is lightweight, stylish and provides the perfect amount of support all day. 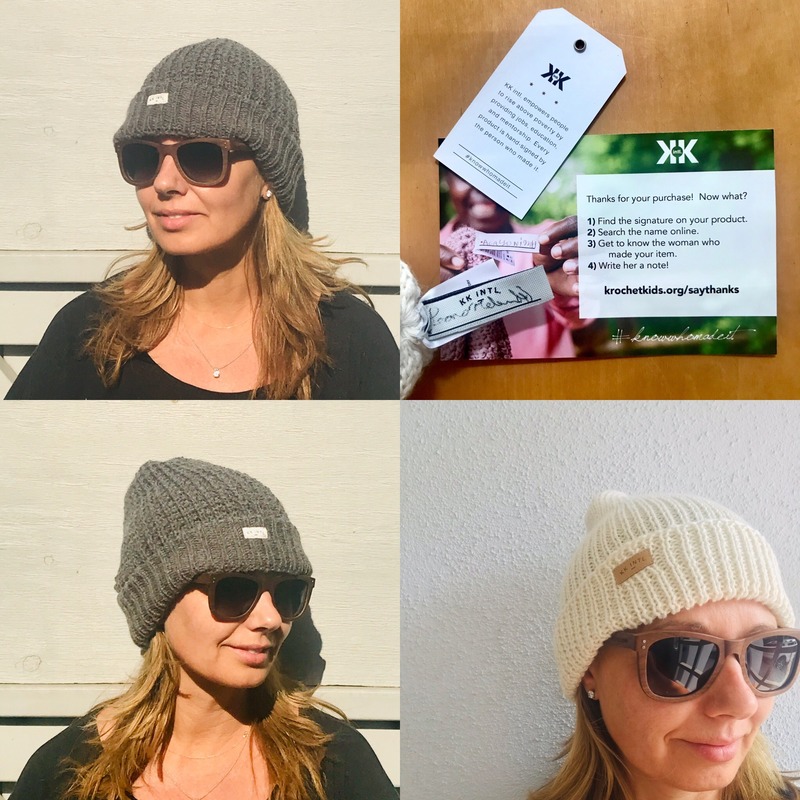 This beanie is so stylish with the perfect amount of slouch, and it’s a true pleasure to support this company. 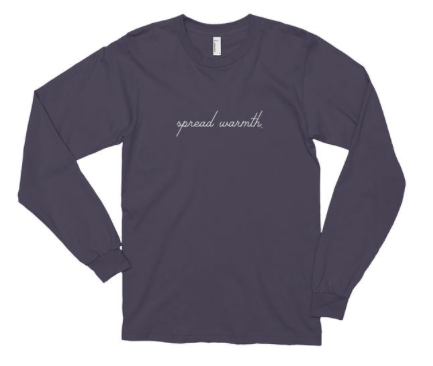 KrochetKids is working to help break the cycle of poverty by providing job opportunities to women in need. Each product is personally signed by the person who made it and you can visit her online profile to learn more about her. I can never hydrate enough when I’m traveling, and I love theInnisFree products, responsibly sourced from Korea’s pristine Jeju Island. 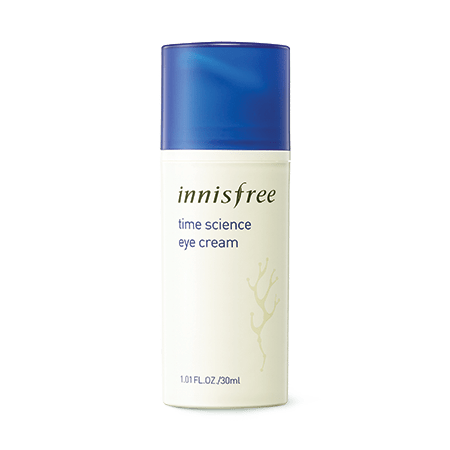 I slather on this cream filled with Jeju Marine Seaweed and Bio Seaplant Science™ to keep my eyes looking fresh and moisturized. My skin soaks up the nice lightweight texture, and voila… it’s hydrated to perfection! I absolutely love brands with amazing products, AND who are globally conscious. These matte black rain boots are stylish, comfortable, and fit perfectly. Added bonus is you can wear them AND feel good. For every pair of boots sold, a new pair is donated to a child in need. In fact, their mission is to bring impoverished children throughout the world hope, love, and lasting change through aid & education. How great is that? These sunglasses add a cool vibe to any outfit (see above!) I love that they are super lightweight, yet sturdy and durable. Each pair are handmade, polarized, and offer 100% UV protection. 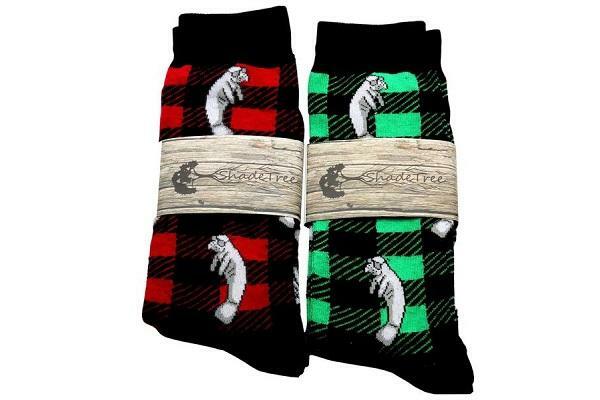 ShadetreeSunglasses.com also have many other cool sustainable goodies, and I particularly love these Manatee holiday socks. Perfect stocking stuffers for the guys in your life! This is the PERFECT gift for the beach lover. This stylish messenger bag is unique, durable, and roomy with a comfortable strap. 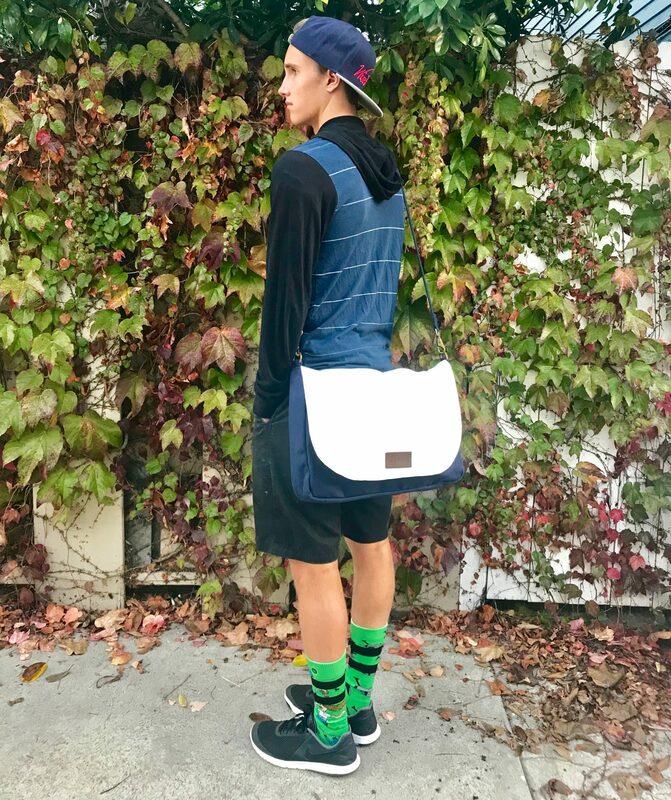 This messenger bag is PERFECT for the high school senior to fit in everything he needs for class! 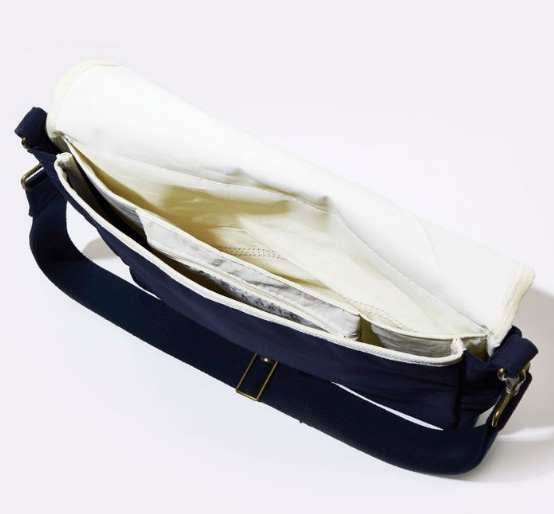 Each SeaBag is handmade in Maine from a real recycled boat sail. This gorgeous bag is lightweight, easy to clean with the wipe of a cloth, and perfect for Hot Hubby to transport his laptop and everything he needs to the office. 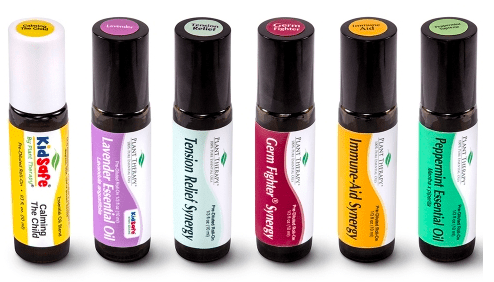 These oils are a perfect gift for people who often travel on planes. I absolutely love this particular set as it meets all of my germaphobic needs! 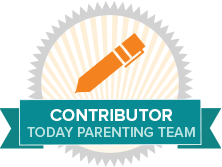 It includes 100% pure roll-on essential oils for Calming The Child, Lavender, Tension Relief, Germ Fighter, Immune-Aid and Peppermint. They are easy to slip into your carry-on, TSA compliant, and are primed to help you through any travel situation. You know how much I love to support local businesses, especially businesses owned by women. You simply have to check out The Gum Tree boutiques in Manhattan Beach and Hermosa Beach. Lori the owner (and, disclaimer, also my friend) sources her products from around the globe, and she has the most exquisite taste. It is THE place to buy gifts if you live in Los Angeles. But don’t worry, you can also shop her creative space onlinehere. 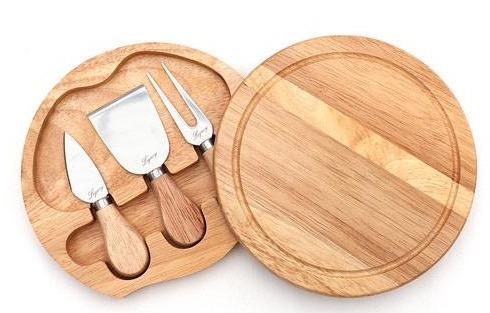 The traveling cheese board comes with three stainless cheese knives that nestle inside the simple round carrying case which doubles as the cheese board. It’s the PERFECT hostess gift! So, I’m trying to use more natural and sustainable products on my skin now that I’m … ehem… maturing in age. 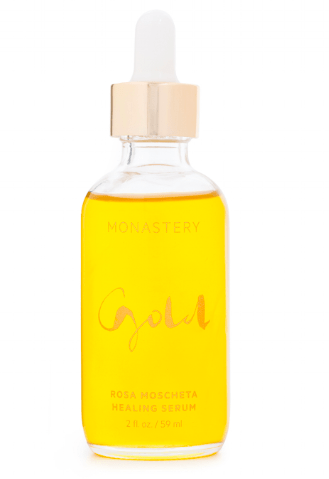 If heavy oils aren’t your thing, this lightweight (but super-effective) serum is the bomb diggity. 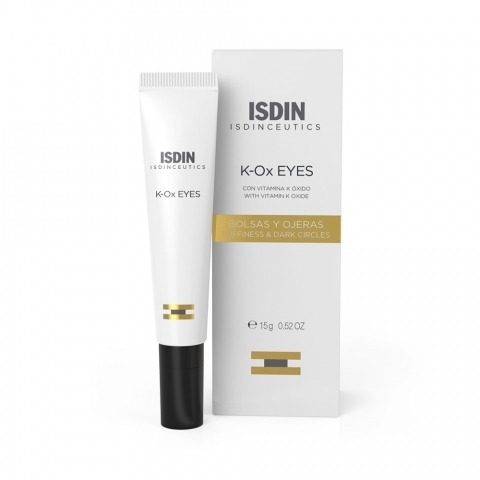 It’s packed with yummy goodness (red raspberry seed, filtered avocado, macadamia nut, vitamin E, and more) to heal, protect, and moisturize skin. It’s such a treat on your parched airplane skin, and fits in your carry-on perfectly! Not only are these Turkish towels simply luxurious, but I LOVE everything about this company. Each towel is hand loomed, hand poured, hand knitted, and hand stitched. The towels are stunning colors and incredibly lightweight and soft. They are ideal for travel lovers. But the best part about QuiQuattro, are the stories from all of the artisans on their website. The owners of QuiQuattro give credit to the crafters… AND 10% of all revenue goes back to educating women in Turkey. Subscription boxes are so hot right now, and this is such a fun gift for the adventurer in your life. The goal of Nomadik is to motivate people to get outside by delivering gear and inspirational yet educational items, to help people find the best places to explore. Each monthly box has a different theme, innovative gear, and a new adventure challenge. 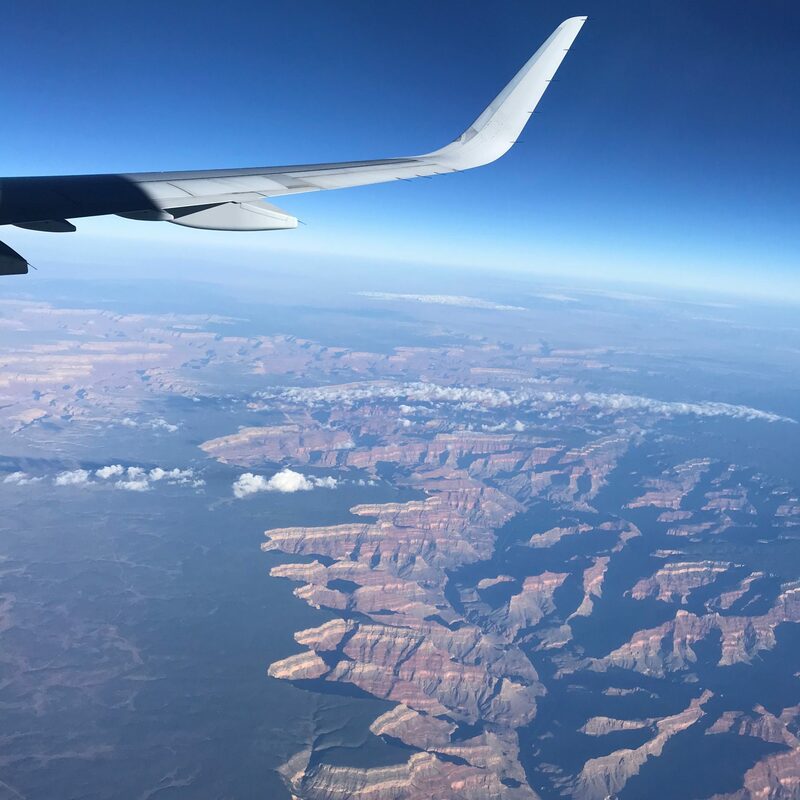 What’s on your travel wishlist? Did I miss anything? Let me know in the comments below!